I have been excited to hit up Bare Island in Botany Bay for awhile; I have always heard the spot is one of the best in Sydney. Sadly I was with work and had to keep an eye on a bunch of teenagers and couldn’t explore as much as I would have liked and only scored a few shots. As I was short of time I only really checked out to the right of the bridge, but due to the size of these reefs I’m sure there will be plenty to discover in the near future. 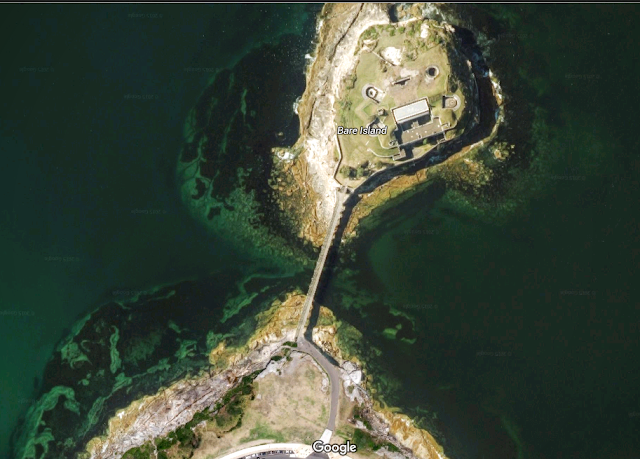 On the centre of the island is a large fort which was built in 1885 to defend against an expected Russian invasion. There were plenty of seaweed and kelp forests. And also a lot of craggy rock’s, which allowed for some great coral. Plenty of tiny Comb Jellies; these tiny translucent ctenophores resemble jellyfish but are lacking in stingers. They serve as an important food source for a variety of fish and if you spot one in the dark you are in for a light show as they become bio-luminescent (light up) when disturbed. Around the rocks there were also plenty of schooling fish, but I wasn't too sure on what they are. Although it wasn't the most impressive trip, the amount of divers out exploring and some of the guys on the sign below have me intrigued and I'll keep you posted with what I find next time.